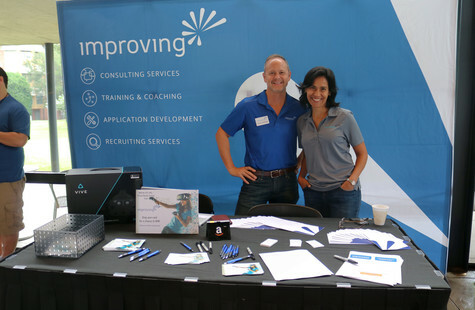 Back in 2008, Improver Tim Rayburn organized the first Dallas Tech Fest. Since then, we have watched this conference grow and improve. 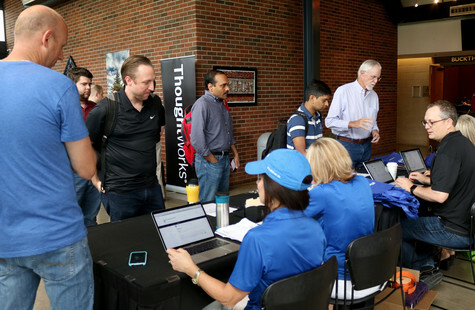 Dallas Tech Fest 2017 was held on Friday, June 2nd and welcomed nearly 200 attendees. 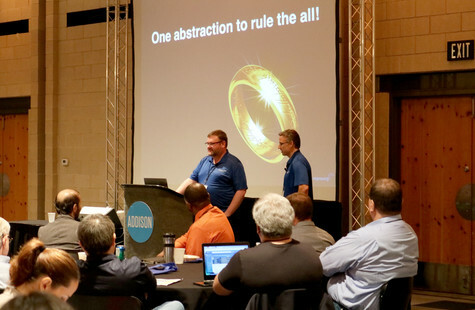 This year, the conference focused on creating a Modern Architecture. Speaker Ron Dagdag discussing mixed reality. Attendees were treated to informative talks from a variety of personalities. 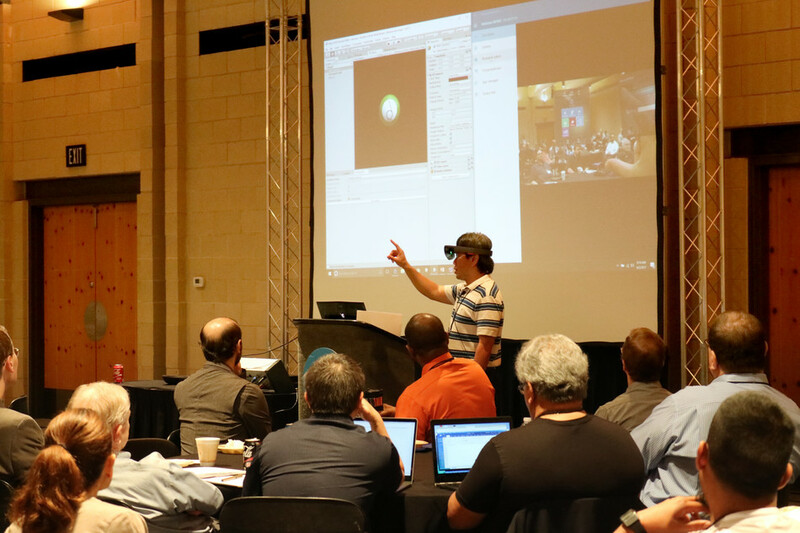 Kicking these off, Ron Dagdag discussed developing mixed reality using the HoloLens. This was followed by an explanation of building applications with Miruken-JS, Angular and the latest EcmaScript that was led by Improvers Michael Dudley and Craig Neuwirt. Casey Watson taught us the key differences between AWS and Azure and how to create a multi-cloud solution. Afterwards, Caleb Jenkins showed us how to embrace a Test Driven Development lifestyle by getting to those hard to test areas. Ending the day was Rebecca Parsons, who enlightened us on how to create an evolutionary architecture to cope with ever-changing business needs and models. Conversations in the Open Space. Dallas Tech Fest 2017 saw the addition of the Open Space. 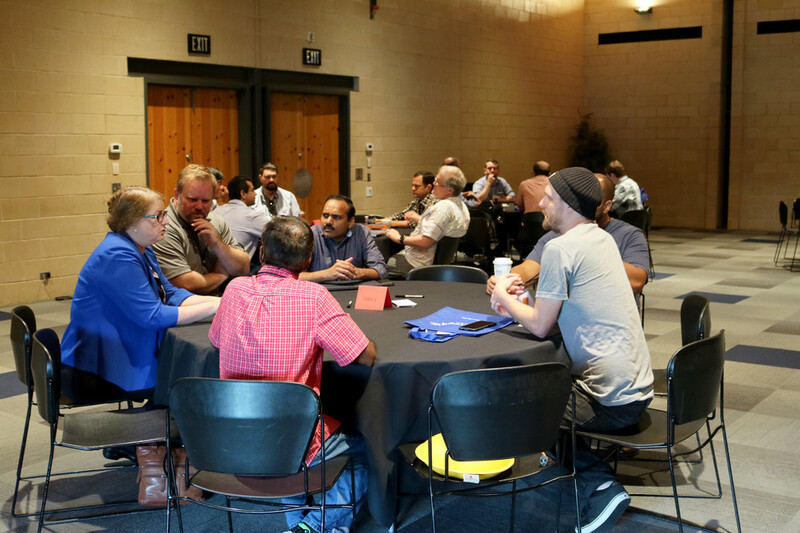 Here, conference goers were able to explore more topics of interest and dive into deep discussions with their peers. 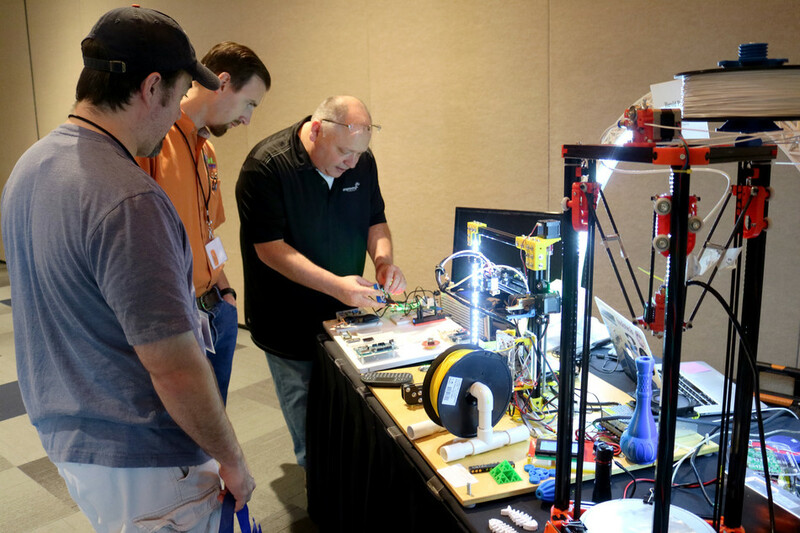 The Open Space also housed Makers tables where attendees were able to learn more about 3D printing from Improver Harold Pulcher. 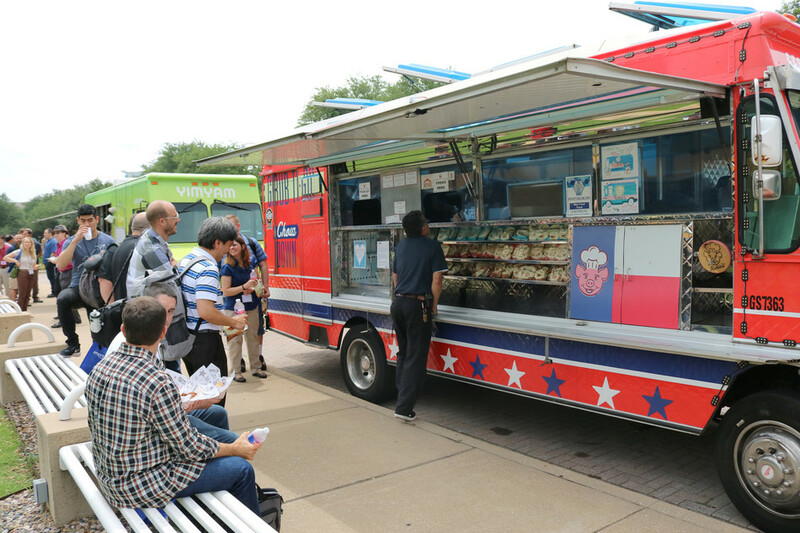 This year, we tried something new for lunch and arranged for a couple food trucks. Yim Yam brought their Thai fusion food and Ruthie’s Rolling Café brought their gourmet grilled cheese sandwiches. 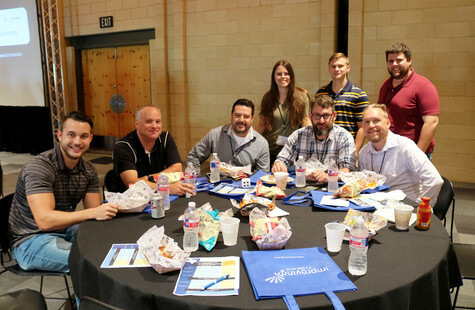 We hope everyone enjoyed the speakers, topics and networking at Dallas Tech Fest 2017!